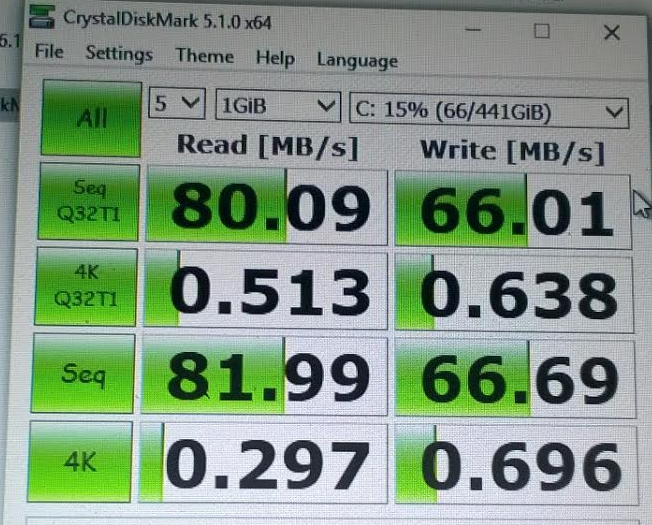 In my 2012 I3 laptop, I replaced the old 512GB hard disk with a 240GB SanDisk SSD. There is zero chance that I will upgrade the interface – it’s good enough as it is. I paid £40 for this cheaper model (currently about £55 retail). 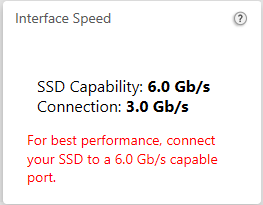 While the 240GB is quite small, I don’t need a lot of volume for things that run on my main laptop, so this price and size suits me just fine. 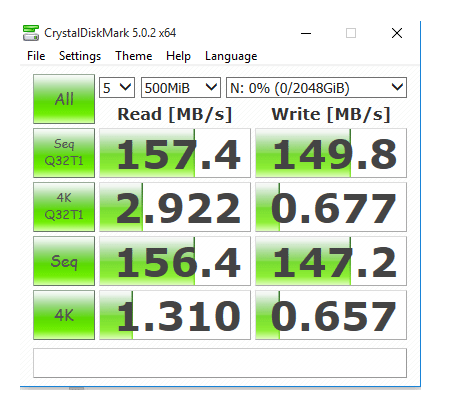 I now need a bigger drive due to the size of the NI Komplete 10 suite I bought recently. 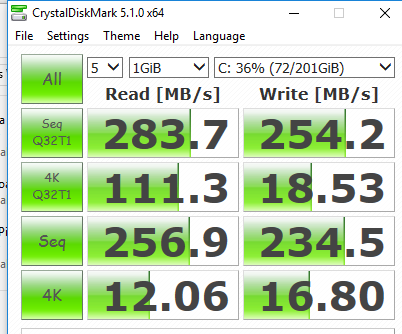 While I wait for a decent offer on a 1TB SSD (£150 has been seen in the past, don’t know if Brexit and the pound sterling rate will now affect that), I’ve been looking at 1TB SSHD. The best of the bunch seems to be WD. Good review here.